If you’re an engineer in charge of SCADA systems like MODBUS RTU, you may have been asked by IT or upper management to find a way to translate and release your SCADA data, in real-time, to IT infrastructure protocols like MQTT, JSON so the information is available and understandable to other parts of your organization. 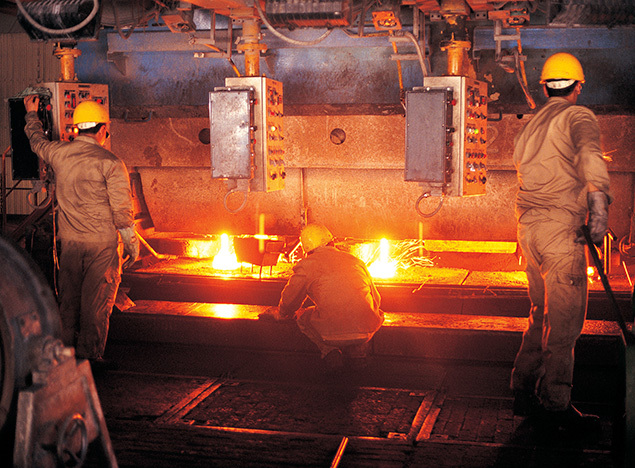 You also know that extracting data, in real-time, from your existing SCADA protocol can be both difficult, time-consuming, and completely disruptive to mission critical tasks where monitoring cannot stop for more than a few minutes, let alone hours or days to replace and reconfigure an existing SCADA master device. So ultimately, how do you translate and release your SCADA data to IT, in real-time, without adversely affecting your existing SCADA networks in any way shape or form? This is why we made the SmartSwarm 351. 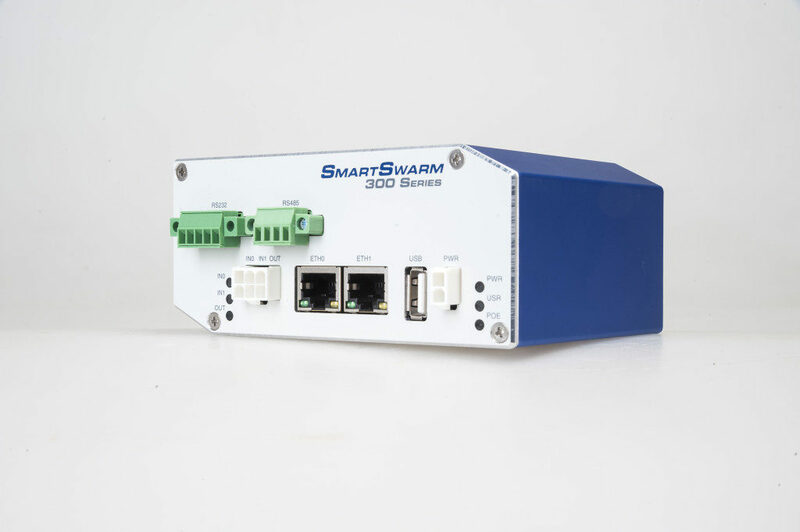 The B+B SmartWorx SmartSwarm 351 is ultimately a bolt-on, non-invasive physical device that provides an easy and cost effective way to release and translate your SCADA data, in real-time, to a wider enterprise IT environment. And compared to similar devices and solutions out there, it does so without impacting your programming, processes or people. 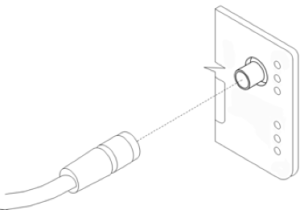 Connects transparently to existing system by simple connection across the serial bus. At no time will data of any kind flow back into your existing system. Your system won’t even know it’s there. Watch our video on the right to see how SmartSwarm 351 works with existing closed SCADA automation systems and provides automation data to the Enterprise system. Once our gateway captures the SCADA data, it adds the necessary layers to convert this device specific poll-response into the decoupled, event-driven model needed by IT. 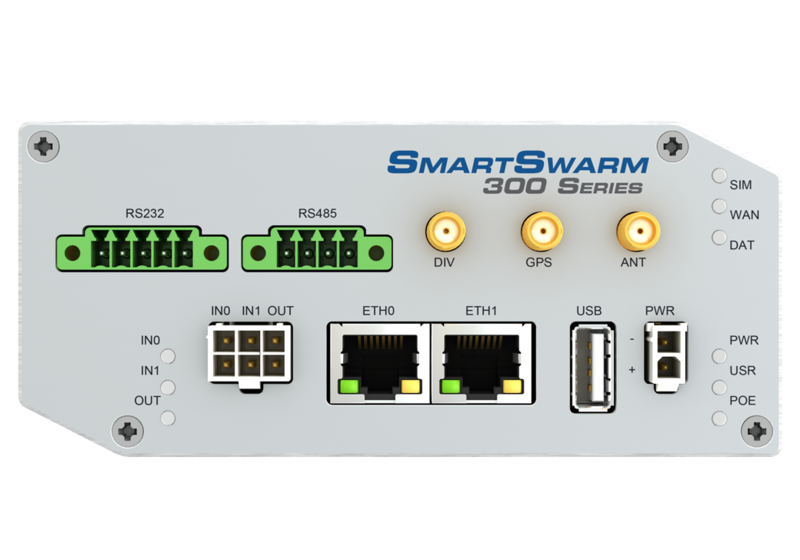 Since your SCADA data needs to be heard and translated at the source, we’ve designed the SmartSwarm 351 to operate in some of the most demanding environments. Operating Temperatures range from -40C to 75C, with IP42 Ingress protection and 0 to 95% operating humidity (non-condensing). 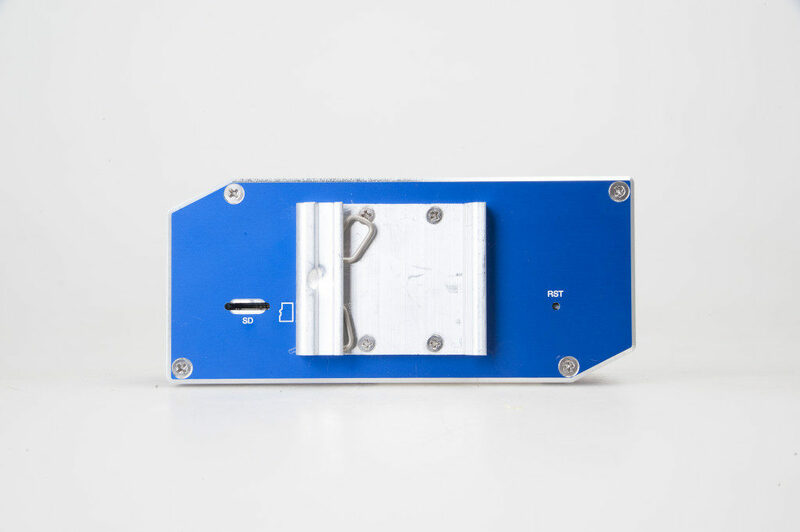 It is also mountable, with DC power input for 24VDC rail. As you know, raw SCADA data is of little use within an IT system as it can only be interpreted with detailed knowledge of the source device and its register map. 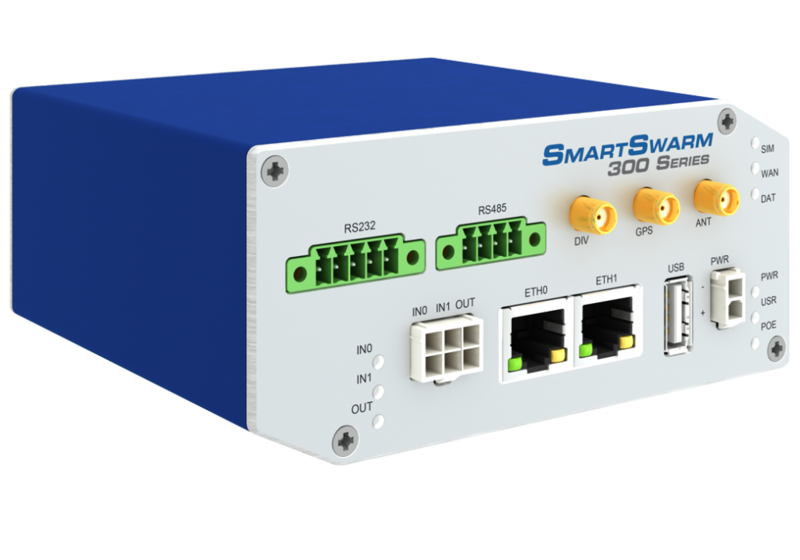 Our SmartSwarm 351 gateway allows data to be enriched (translated) in real-time as it is being sent to IT, providing contextualized, self-defining and semantically searchable data understandable by anyone without SCADA knowledge. It accomplishes this by providing a default scheme where topics and value ranges are based upon SCADA terminology but crucially allows users to substitute their own topic space definitions and value ranges for each recovered point. If you’re using a poll-response protocol like MODBUS, you know there are generally no significant changes from poll to poll. If you listen in, translate and send that same type of data to IT via cellular uplink, the result could be very costly in terms of the data plan. 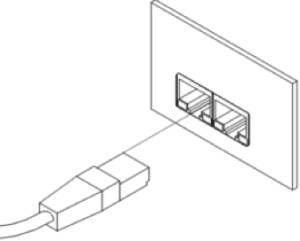 And even if you are using a direct connection like Ethernet, asking IT to constantly process the same information may be perceived as wasteful. Having a rate change above a value or having moved by more than a dead band from the value last published. These filters also exist to generate “publish triggers” on a time or scheduled basis. You even have the ability to control what is published. Our user-friendly GUI makes these selections simple, allowing you or IT to optimize the publishing of data for the real time response, age of data, and communications data plan considerations they have. 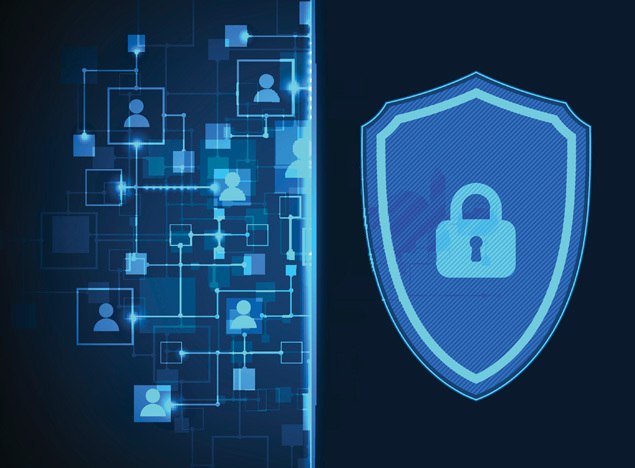 SCADA devices have no integral security features – They rely on the assumption that they are deployed on a closed communications network which has physical protection against intrusion. The idea of sending data to IT over networks which may be susceptible to interception brings up questions of security and privacy. It also needs brings up the question of preventing unauthorized inbound connections. 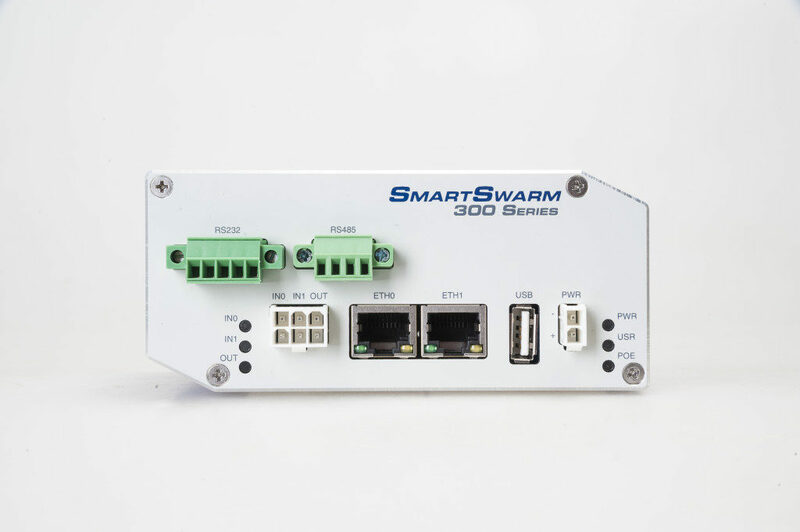 The SmartSwarm 351 addresses all of this, wrapping layers of authentication and encryption around published IT data to ensure security when data is transmitted offsite via potentially interceptable links. It also inherently offers features for firewalling, unit identification and VPN tunneling. 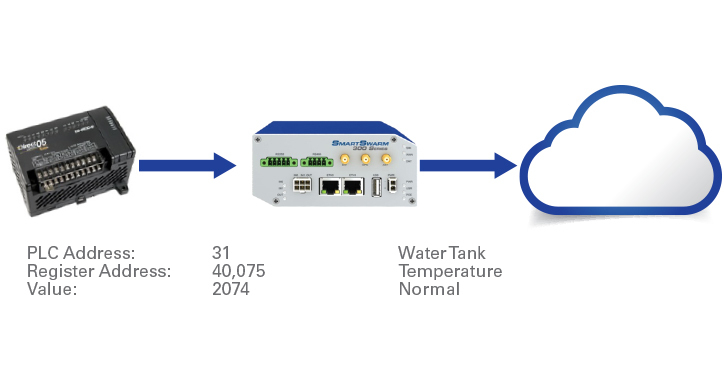 SmartSwarm 351’s service based architecture approach allows us to easily plug in alternative SCADA and IT protocols. Of the models immediately available, we have initially selected protocols that have a very wide user base (for example MODBUS RTU for SCADA and MQTT for IoT). If you’re concerned that your requirements for protocols aren’t as widely adaoped, our architecture makes it easy to bind multiple services, so we could take the enriched, filtered payloads being generated by the application and connect these to both an MQTT and a future protocol service, for example AMQP, XMPP, REST etc. to provide multiple concurrent uplinks. The same is true for SCADA protocols. 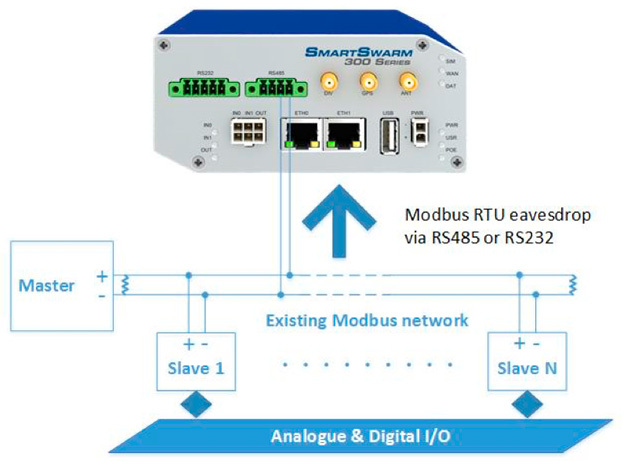 Whether you’re running MODBUS RTU or some other form of SCADA or automation protocol and need to go to MQTT, AMQP, etc, we can help you determine if the SmartSwarm 351 can help you get the data to the department you need without significantly interrupting your operations. 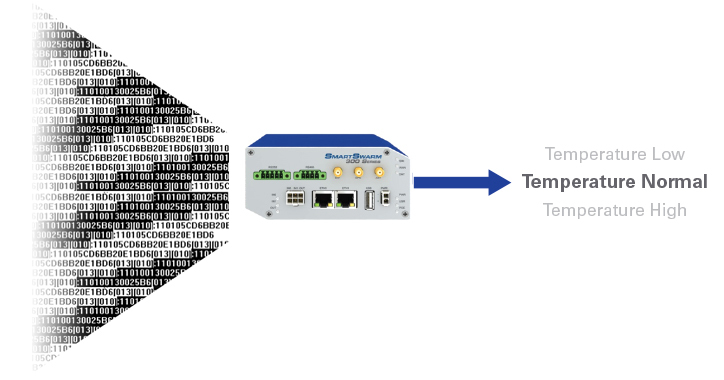 Click below to see the specs, manual and pricing of our most popular SCADA to IOT configuration (Modbus RTU to MQTT). If you’re interested in a unit to try/test first-hand, there are also units available to purchase direct. If you have questions about SmartSwarm’s capabilities or are just trying to figure out exactly how you need to solve your real-time data export challenge, let us know and we’d be happy to connect you with one of our experts.